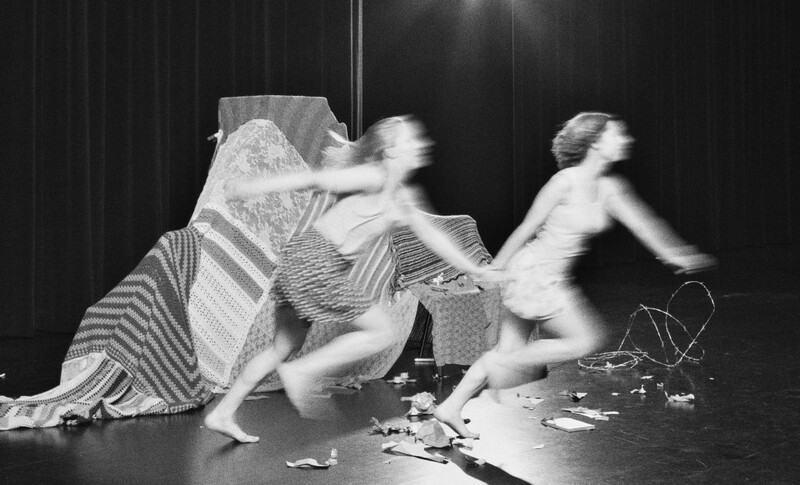 The call for proposals is now open for Momentum: New Dance Works 2015, presented by the Cowles Center for Dance and the Performing Arts in partnership with the Walker Art Center and the Southern Theater, with support from the Jerome Foundation. The series will run July 9–11 and July 16–18, 2015 at the Southern Theater. The Momentum dance series was created to promote the work of an exciting new generation of dance and dance-theater creators in Minnesota. The series enables innovative, under-recognized choreographers to have their work presented by presented by the Cowles Center as well as provide professional development opportunities facilitated by Springboard for the Arts. Momentum seeks out applicants from a full range of styles, cultures, aesthetics, and approaches that represent contemporary dance in the world today. Proposals are due Thursday, April 25, 2014, by 5 pm. Refer to the PDF file for eligibility requirements and application instructions. Attend a public informational session on Saturday, April 5, 2014 at 10 am in the café at Mason’s Restaurant in the Cowles Center to answer all your Momentum questions. 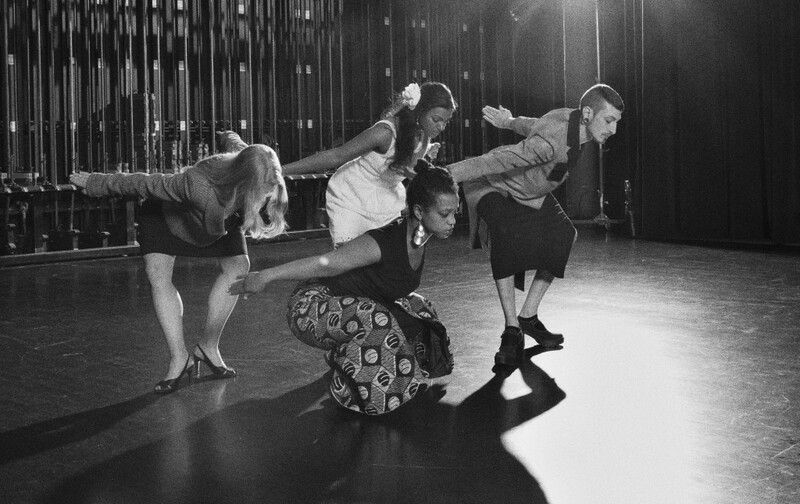 The Walker Art Center is pleased to present the 42nd Annual Choreographers’ Evening curated by Kenna-Camara Cottman Saturday, November 29, 2014 at 7pm and 9:30pm. SAVE THE DATE: Auditions will be held in the Walker Art Center’s McGuire Theater August 20th, 22nd, and 23rd. We are not accepting audition requests right now but times will become available in early July. Check back after July 7th for specific dates and times.